Now enter the following code, this will light the LED’s one at a time, nothing fancy. 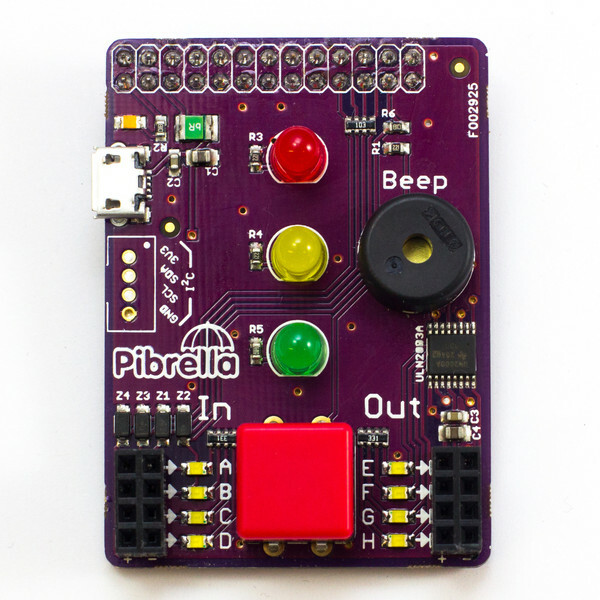 So as you can see for beginners getting started the Pibrella is a perfect little board for learning with. 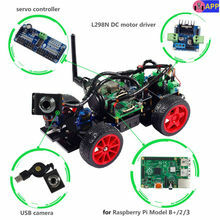 Its relatively low cost, well made and easy to program. 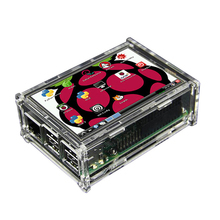 I recommend you get your hand son one of these.